Note 1: Like Zelda games? 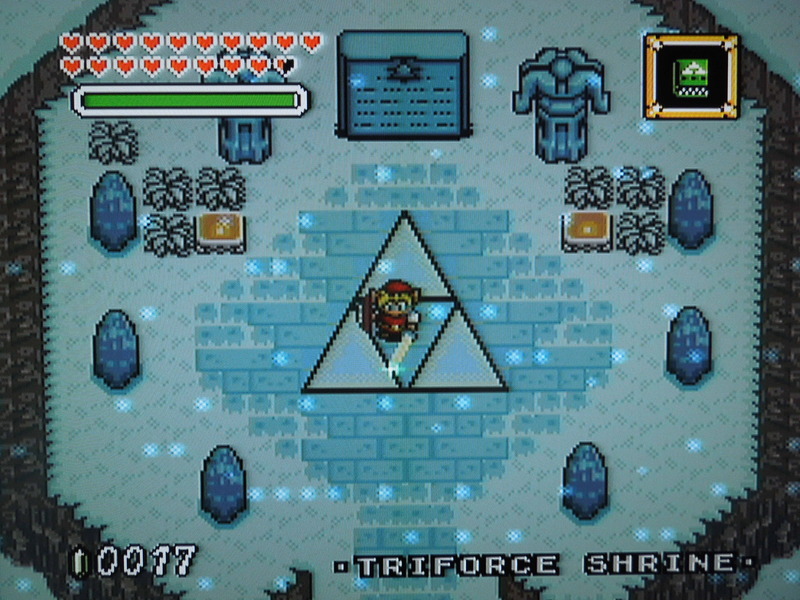 Check out my reviews of BS Legend of Zelda and Ancient Stone Tablets! Note 2: This game was played on an original model Super Nintendo with S-video cables connected to a 32-inch HD tv. Note 3: I originally reviewed this game as 1991SNESGuy on ocd repros before getting this blog started – this review is a bit more comprehensive. Quick History: The Legend of Zelda: Parallel Worlds Remodel is a fan-modded game. 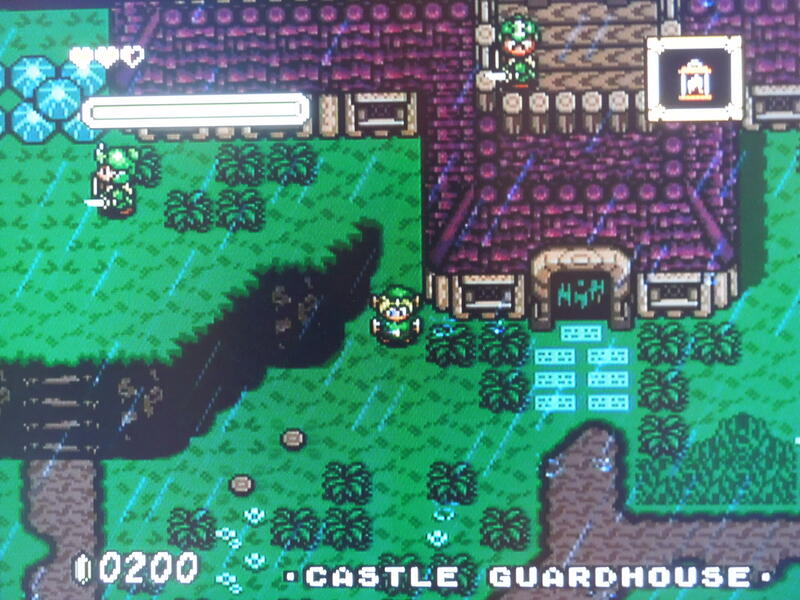 The modders used the officially released Legend of Zelda: A Link to the Past as a template. Initially, there was no ‘Remodel’ in the title, but because the original Parallel Worlds was considered too difficult, changes were made, and the game was made a bit ‘easier’ and added the word Remodel. All of the modders who worked on this game clearly put a lot of time in to try to make this an interesting ‘Zelda-modded’ experience. Story: Your character (Link) and a friend are treasure hunters in Hyrule. A mysterious ‘Parallel Tower’ suddenly appears, and word spreads that 7 maidens know the secret of how to access the tower and what its secrets are. The king’s advisor, Draegor, kills the king and begins interrogating the maidens, “disposing” of them after he has the information he needs. Now, only 1 maiden remains – Zelda. 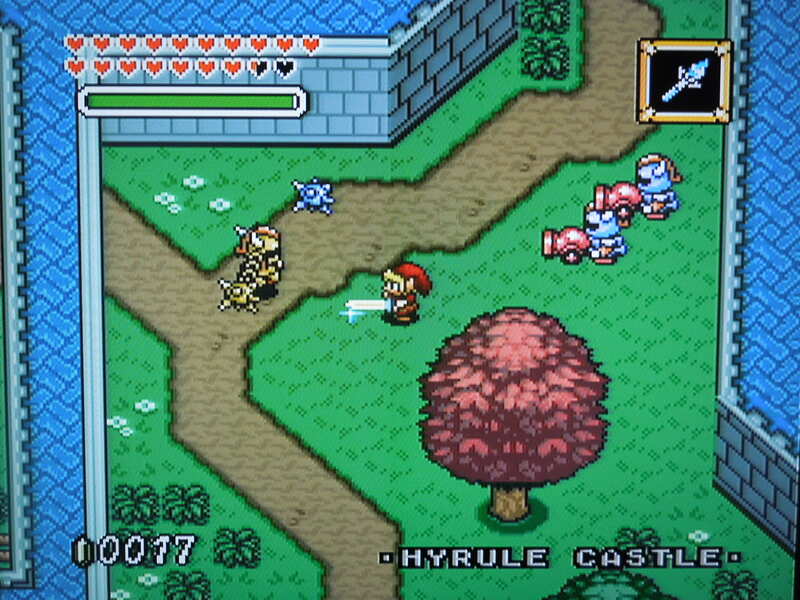 Link and his friend plan to infiltrate the Hyrule Guard House and rescue Zelda as the game begins. The game begins much like A Link to the Past – you must rescue Zelda. This time, however, she’s being held in the Guard House. Music and Sound: The same music and sound effects from the officially released A Link to the Past appears to be present – and they are excellent. Some variations on the music are also present, and they sound good as well. Gameplay & Graphics: New enemies have been added, which is awesome, the map of Hyrule has been reworked, including new dungeons and a different overworld. 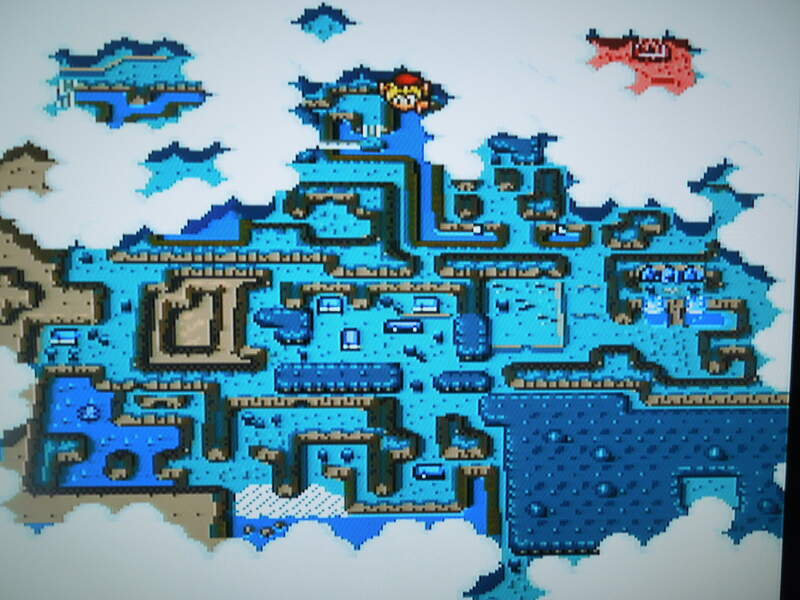 The overworld looks great, including designs like ships and houses that weren’t in the original. Link also looks different, arguably better, than he did in ALTTP. Control and menus are great – they look like updated versions of what is found in A Link to the Past. Improvements: You have a Rupee (Money) counter that goes into the thousands, meaning you don’t have to top-out your money at 999. There are enemies included (like the cannon-firing soldiers) that were originally intended to be put in A Link to the Past, but were left out – it’s neat to see them here. The game displays the ‘area’ you’re in at all times, and that is a most welcome addition. The Dark World this time is a frozen tundra – it looks fantastic. Replayability & Appeal: While I applaud the hard work the modders did to this game, which is impressive, I found the game generally too confusing and difficult (others may appreciate the difficulty more). There were too many times I got confused about where to go next, and there were no clues in the game the way there were in official Zelda games. I will say that with a fair amount of wandering, I was able (by luck sometimes) to stumble upon where to go next, and I did beat the game. I was still addicted despite my frustration, although this was more from stubbornness to beat it more than because I was having fun. Another thing that frustrated me was the sheer number of enemies in the game, far more than the original ALTTP – sometimes it even makes the action on screen slow down due to the number of sprites. Also, there are numerous grammatical errors, which is to be expected, I guess. The dungeons in the game were often far too challenging and disjointed, with a good deal of backtracking that really compounded the frustration level. Beating this game will take a Herculean amount of patience. Conclusion: I can tell you that based on the videos I’ve seen of the original Parallel Worlds, this one is much easier, although still quite difficult. Also, there is not an FAQ or comprehensive walkthrough anywhere online for this version, at least not one I could find. There are plenty for the original Parallel Worlds, and sometimes that helps, but there are a lot of changes to dungeons and the overworld and such in this version, so looking at a walkthrough for the original version didn’t usually help. 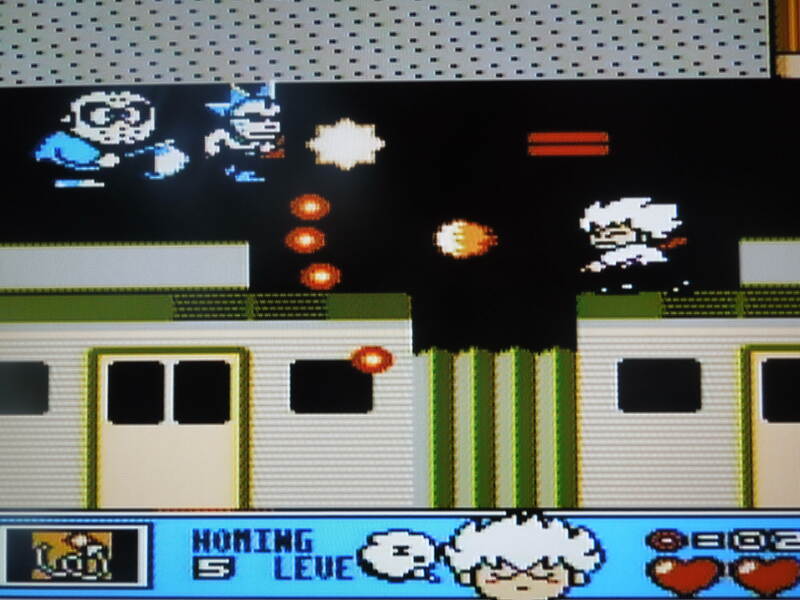 So, where can I find this game? Many SNES reproduction websites sell it, or you can play the rom on your computer emulator. 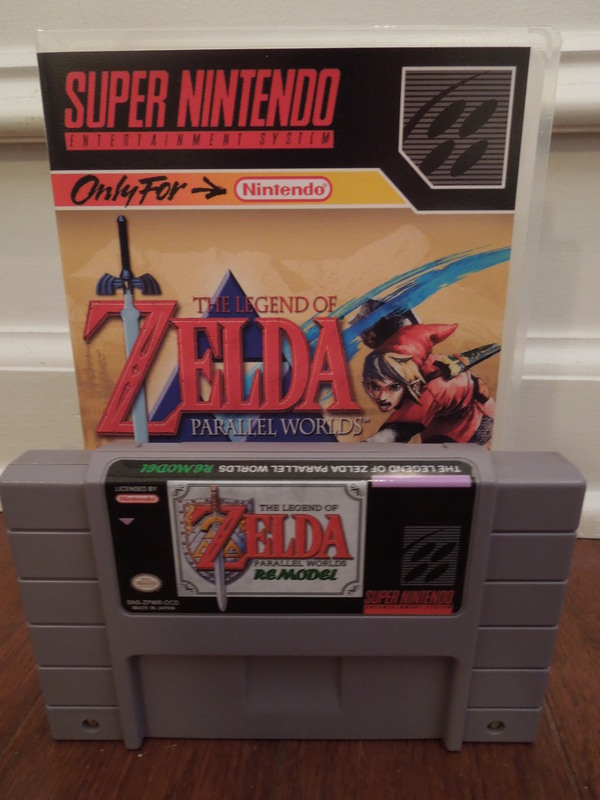 This entry was posted in SNES - The Legend of Zelda: Parallel Worlds Remodel and tagged Zelda Parallel Worlds Remodel Review SNES. Bookmark the permalink.